Boost resistance to illness and disease with these energy-balancing visualizations. Two billion people rely on Chinese medicine and its centuries-old wellness tradition. 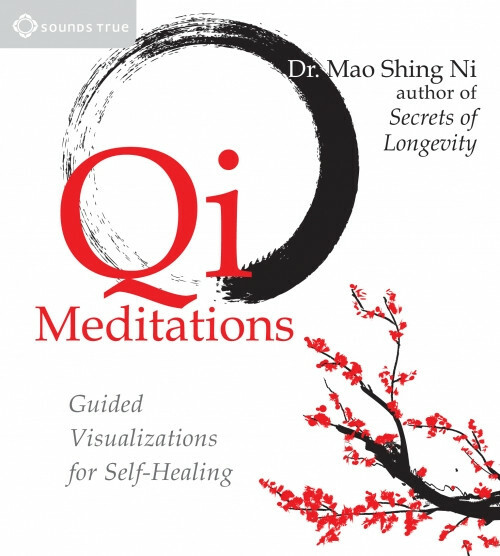 An integral component of this system that is now gaining recognition in the West are "qi meditations," which use guided visualization, breathwork, and gentle movements to balance and cultivate our energy for a long and healthy life. So confident was the belief that prevention is the best medicine that in ancient China, doctors were not paid if their patients became ill. With Qi Meditations, we have a potent set of tools to maintain healthy states and treat imbalances long before they manifest as illness or disease. I really enjoyed the information.